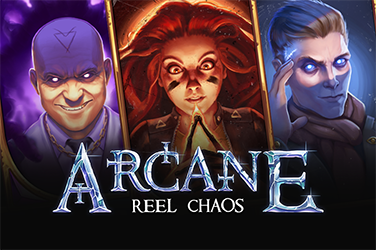 Longing for an Ancient Greece-themed online video slot? Betsoft has got you covered! 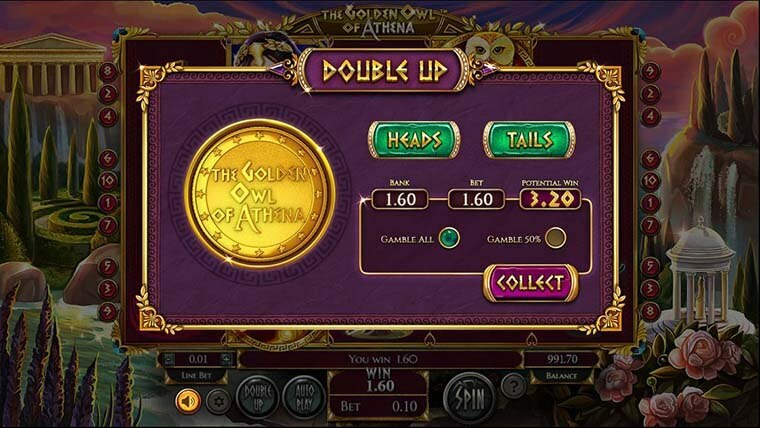 The newest addition to their portfolio, The Golden Owl of Athena, is a beautiful slot with 5 reels, 3 rows and 10 paylines. 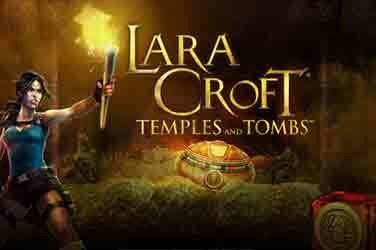 The game comes with a 95.05% RTP and fun bonus features. Owls are symbols of wisdom and Athena is the goddess of wisdom, so maybe you’ll play things in a smart way and end up with a big win! 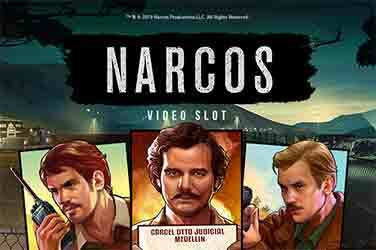 Scatter – the golden owl is the scatter and landing three of a kind or more will trigger the free spins bonus feature. 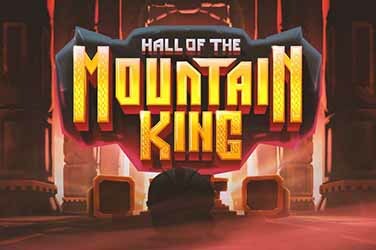 Three scatters award 8 free spins, four will bring you 12 free games and all five will land 20 free spins. Wild – when it can’t trigger free spins, the golden owl is also the wild icon of the game and it will substitute other symbols in order to form winning combinations. 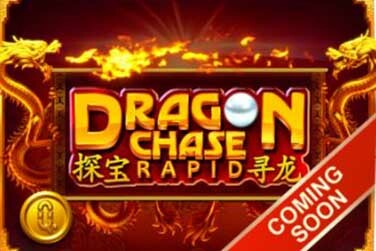 Free Spins – during the free spins bonus round a symbol will be randomly chosen. This symbol can then expand to cover an entire reel. Double Up – there is a gamble feature that you can activate after every win. It’s in the form of a simple coin toss. If you guess right, you can double your win.